We offer complete commercial snow and ice management. 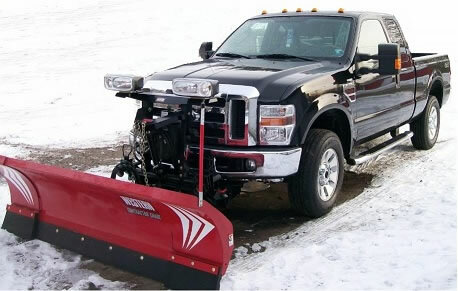 State of the art equipment allows us to remove your Snow and Ice. With over 25 years of safe removal in the quickest manner. We operate 24x7, so your property is cleared allowing your business continuous operations.